The inside of an air duct is hard for the average person to see. Over time, a film of dust or dirt may exist and the home or business owner may not even know it. However, the HVAC system could be spewing out a significant amount of tiny air contaminants without anyone knowing. Respiratory issues, such as asthma or allergies, will get worse. A really good HVAC air filter that gets frequent cleaning or replacing will help, but there’s only so much a filter can do. This is because air is only as clean as the ducts the air flows through, no matter how great the air filter. Another major reason to pay attention to air ducts is due to efficiency and performance concerns with the HVAC system. 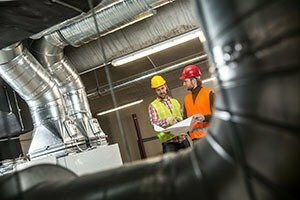 Most air ducts exist in areas of the building that are hard to reach, see or access. The air ducts also don’t usually enjoy the benefit of being within the insulated shell of a building. This means if there are any leaks in the air ducts, precious heated or cooled air will escape and never make it into the intended areas of the home or office. Then there’s also the fact that hot or cold air from the outside can slowly seep into the HVAC system, further diminishing the system’s effectiveness and increasing energy bills. 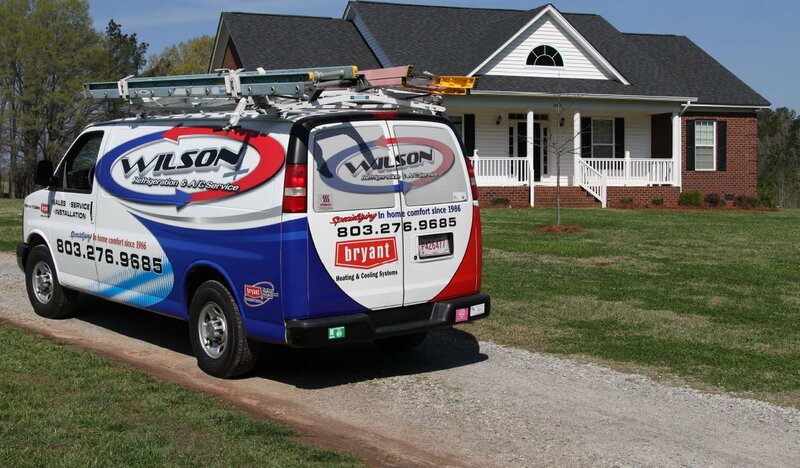 To learn if the air ducts of your heating and air conditioning system need help, contact on of our HVAC professionals at Wilson Refrigeration and A/C Service today. 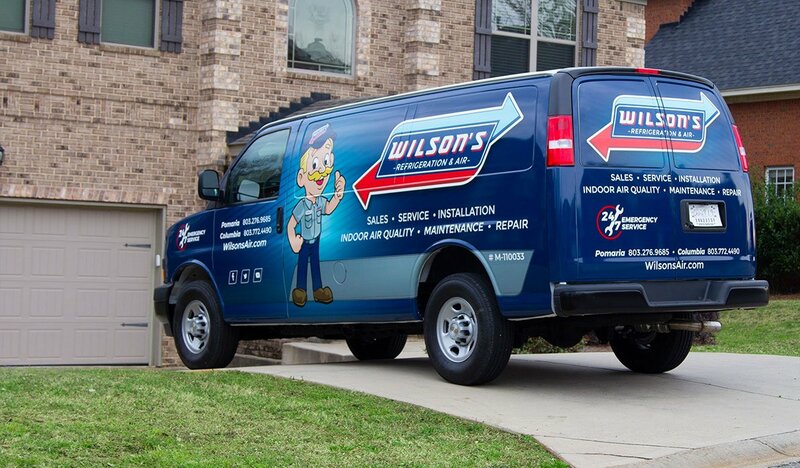 Our friendly technicians can take a look at your air ducts and let you know if they need repair or cleaning.